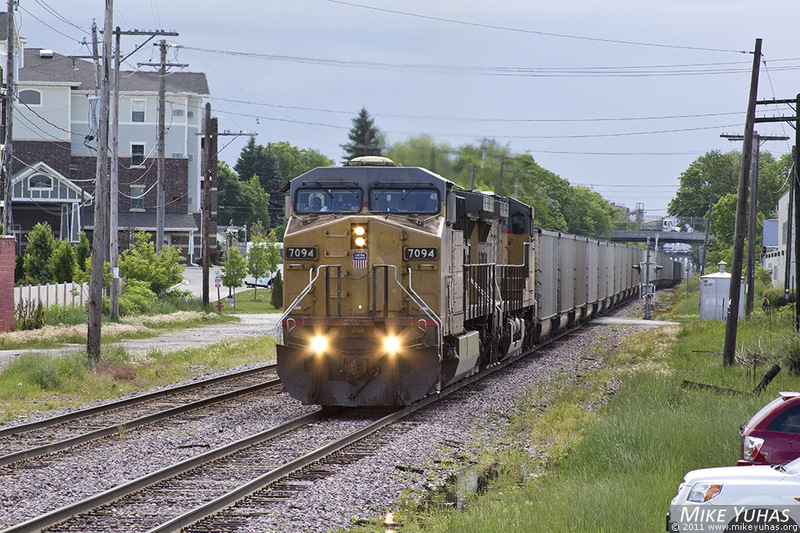 Weston coal loads work upgrade through West Allis. At Butler, train will turn left and head for the Adams Subdivision. Crew will secure the train at Rock.